RoomMates has a huge assortment of wall stickers featuring the most popular characters out there! From superheroes to princesses, we have it all. No matter who you favour, our removable wall stickers are perfect for everyone, from kids to adults. All your favourite characters are right here at RoomMates! Bring home the high speed action of Disney Planes, dance with a Disney Princess, or go under the sea with Spongebob Squarepants. We even have your favourite Super Mario characters. Our popular character wall stickers are the perfect way to decorate kids rooms on a temporary basis. 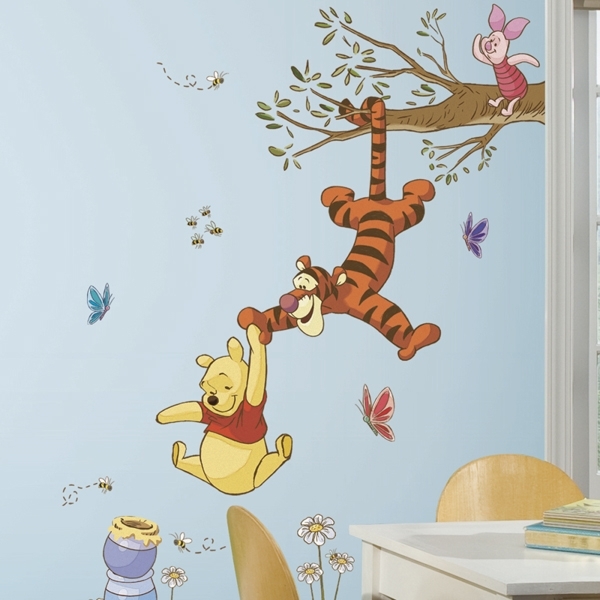 As your child grows and their tastes change, RoomMates makes it easy to simply peel away the wall decals and start over. Check out our full line-up above to get started!